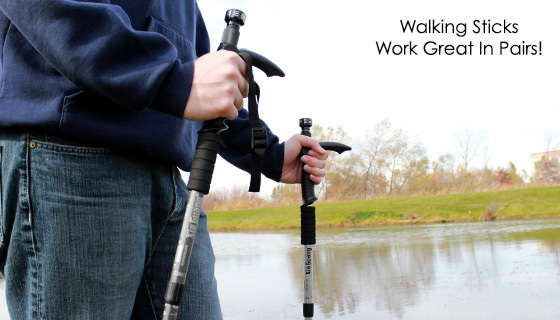 Reduce strain on your back, knees, legs and feet while walking or hiking with the Telescopic Walking Stick. It provides better balance, traction and posture; designed for all different types of walks. 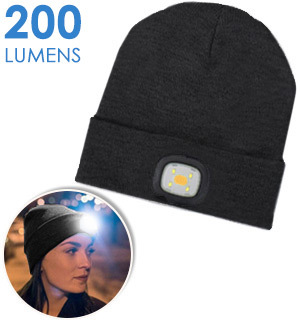 This NEW and IMPROVED model features a pivoting COB Flashlight built-into the handle that is brighter and more energy efficient than the LED light from the original model at the same low price. Sure to always light your path! 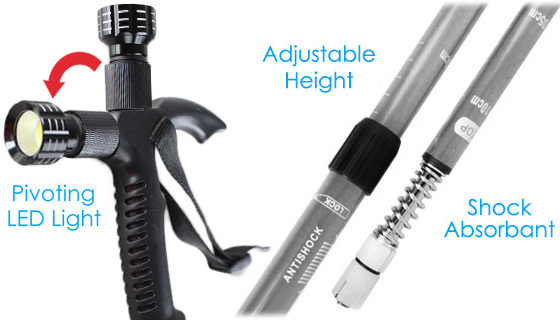 The Telescopic Walking Stick is constructed of extra-light yet strong aluminum alloy. Increase hill climbing power and endurance. Features a built-in antishock mechanism that reduces strain on your hands and wrists when descending on hard and rocky terrain. 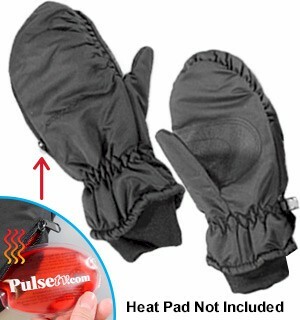 It also comes with a durable handy wrist strap. - Adjustable length from approximately 21" to 44"
Handy little cane. I keep it in my car. Easy to maneuver around with. Great item! Got my girlfriend one for her birthday! She only uses that cane all the time! Wish the light had a switch instead of just tightening the bulb, but it is still a good product at a great price! They are good. I have great difficulty walking due to traumatic injuries, surgeries and painful medical issues. I had been using a cumbersome assortment of canes and crutches. 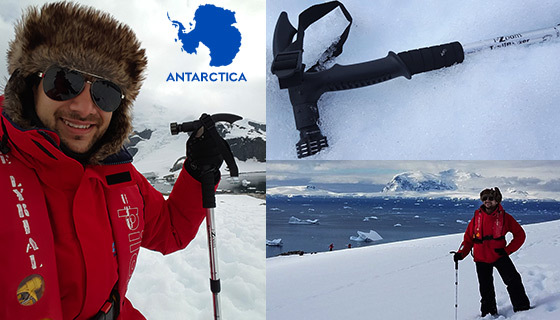 The walking sticks are very lightweight and easy to use. Actually, the ones I just bought are not for me. They are for the girl who cuts my hair because she saw mine and wanted to take them away. This is perfect for people under 6 ft tall. I am 6 feet and the extension of the walking stick isnt enough. I like to find out if they have a larger version. Hi Phil! The Walking Stick has and extension of 21 inches - 44 inches. We don't currently have a Walking Stick with a longer extension. However continue to check out our website as we are getting new products on a weekly basis. We have made a special video on how to tighten the Walking Stick. 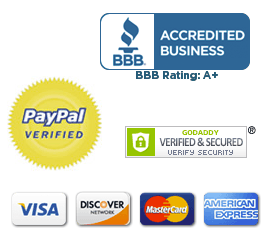 Check out our FAQ's tab on this page to view the video and get other helpful hints. Great walking stick. Telescopic, handy when going up stairs. Just purchased my second one. It helps your balance when walking or hiking. Well made and adjustable. Great product at a great price. I bought the walking sticks for my husband who had a heart attack. 1 is kept and used everyday at our house and the other we keep in the car. Easy to adjust the height and the anti-shock feature is a real plus. Could not be more satisfied. The walking sticks are inexpensive, compared to others like them but they are hard to adjust and they do not stay adjusted. Mine is constantly being pushed lower as I use it and I cannot tighten it enough to make it stay where I want it. Works great could have had some instructions would have taken a couple of minutes to adjust instead of 10 minutes. I ordered two. Great looking and seem sturdy. For the price they cant be beat; time will tell how they hold up. Im happy with my purchase. I have to say I was a little suprised at this walking stick because I have had back surgery. This telescopic walking stick let me adjust the height exactly the way I wanted it. It also has a anti-shock,which takes the pressure off of my back when I walk. The last thing I have say is that it definitely makes for a good conversation piece about all the little bells and whistles such as the light, the tip, and the compass. Most of all it is very sturdy, this was my main concern, but It is a very good Walking Stick. Handy to store reliable to use. Im getting mom a second one! Once you learn how to lock and operate it, itâ€™s good. Also the batteries were dead. I have given 4 away so far and all have stopped using their old canes and are using these. I bought two, since I live in a 2 story Townhouse. I take the one from downstairs to the car, back and forth as needed. The Light is sensitive, so it must be turned way off, or it flashes when the stick hits the ground. Otherwise...Good results. I use this all the time wandering around the backcountry. Love it! Hello Earl, To extend the walking stick and lock it into place you would hold the top part of the stick in place and twist the bottom potion until it is tightened. Collapsed well. Light works.. once you figure it out. Other than that this was very flimsy. Questionable as to how much weight it would support. Handle is uncomfortable. Provides no support. I absolutely love my walking sticks. This is the second set Ive ordered. Love the idea of having a light at night so I dont have to turn lights on. I use them as a cane in the house and as walking sticks outside. Couldnt be happier. Thank you ! The height adjustments do not lock in place properly. I was in a sitting position, and grabbed them to help me to stand up, they just started to release holding height, sliding shorter. Had I been hiking, I would have fell down. Some of the joints did hold sometimes, but I wouldnt trust them. I am not all that tall at 52. These have springs to give a bit of give, but it is important to hold position under pressure. Not exactly a sturdy stick. 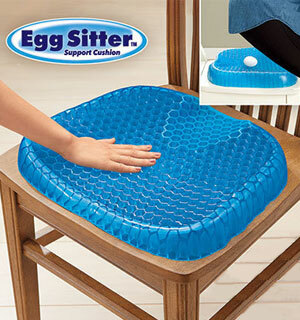 I got a couple of these to have around when its icy outside and I liked the idea that they could be collapsed. Unfortunately, they collapse while you are using them if you put any downward pressure on them! And the light has no on/off. Hi John - I'm sorry to hear your dad had a problem getting the Walking Stick to extend. To extend the walking stick and lock it into place you would hold the top part of the stick in place and twist the bottom potion until it is tightened. 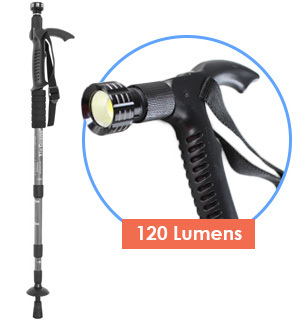 This device can really come in handy when you need some assistance when walking and or hiking. 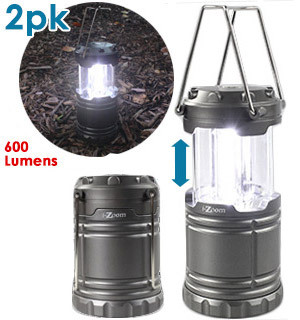 Plus, it also has a flashlight so it could also help in the dark and it can easily be taken apart for easy storage. WHATS NOT TO LOVE!!! Impressed with the product and Price ! I really like cushion effect as I walk !! on dark paths.. Keeps me steady on stairs as well.. Thank You.. Seems to be sturdy. Suggest that instructions be included with product. I ordered the first as a gift. It was such a hit I ordered 2 more for gifts. The spring is the most popular thing about them. Everyone who has one is very pleased thus far. The quality is reflected in the price. People with small hands should be pleased with their purchase. The rest of us may have to keep searching, but the shock absorber is a real plus. Would not by this as a gift, as I dont know of any children in need of a cane. If I did, this would be a wonderful item. Not as useful as hoped it would be. I have used it on two occasions. It supports my weight, 245lbs. I wouldnt use it as a cane, but its just fine as a walking stick. Light works great. I bought it for my husband .He was not able to use it ,because part of the cane was loose, kept push itself down when he tried to fixed it for his height which is 5.8 inches . it was good for my height 5.1 very disappointment .The only good thing in it is the light good and helpful in dark . Yep, its a great walking stick. Well, the light fell off but a small sheet metal screw fixed that. The stick comes with NO instructions but its simple to figure out. Two things you might want to know about: 1. Theres a small card board disc that has to be removed for the light to work. Unscrew the lens to the light to get to the batteries and remove the disc. 2. The telescoping part that has the spring shock absorber will lock up if inadvertantly if turned to the left. To get the spring action back, rotate the tube to the right 1/8th of a turn. I bought 2 of these to use as a cane. If you ever tried one that way, youd find the handle is poorly designed. It hurts the palm of your hand. Trying to learn to walk again after back surgery is bad enough. Your product doesnt help at all. Well i havent tested it on a hike yet, but it seems to be all the ad said it was. Once adjusted and tightened it seems very sturdy and secure. I am looking forward to spring thaw so i can get out and use it. This is just what i needed very happy. 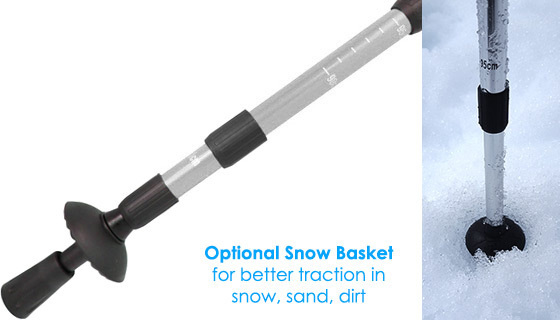 Walking Cane is Winter Security! Last year, I bought several of these and gave some to my siblings, keeping two for myself. I dont require canes to walk, but my home sits 100 yards off the highway, at a rural location. Mail is delivered to me at a mailbox that sits on that road. Walking to get the mail has always been a hazardous winter task for me, and now that I am getting up in years, I am quite wary of falling down on hard packed snow and ice. These canes give me the stability and confidence to make the trip without incident. My only criticism is that the batteries used in the flashlight portion are button batteries, which are harder to find, and costlier to use. I would have been far more satisfied if they used one AAA battery instead! Also, the flashlight head twists to turn on/off, so you have to be careful not to turn the head by mistake, when you put the canes away, and inadvertently turn on the light draining your batteries so the light doesnt work when you need it. I love this cane! The only reason I gave 4 stars instead of 5 is because it came with no instructions and I had to go online to watch the video to learn how to operate it. On the video Zach demonstrates it well, but one thing that is not readily apparent is that in order to make the flashlight work, you first have to unscrew the light and remove the round piece of paper that has been inserted to prevent a connection to the battery. Adjusting the cane for your height is a little tricky, but easy once you get the hang of it: stop at the line you want and then twist that section in one direction until it tightens if it doesnt tighten - turn in the other direction. I purchased this cane to use when I get a knee replacement and am expecting it to hold up well. Q: How do I extend and lock the walking stick? Q: What if one of the bars is not locking? Q: How far can I extend each bar?